Douglasdale Police Station visit us! Community Safety partnership between Douglasdale Police station, Sector 3 Community Policing forum | CPF & Unity College. 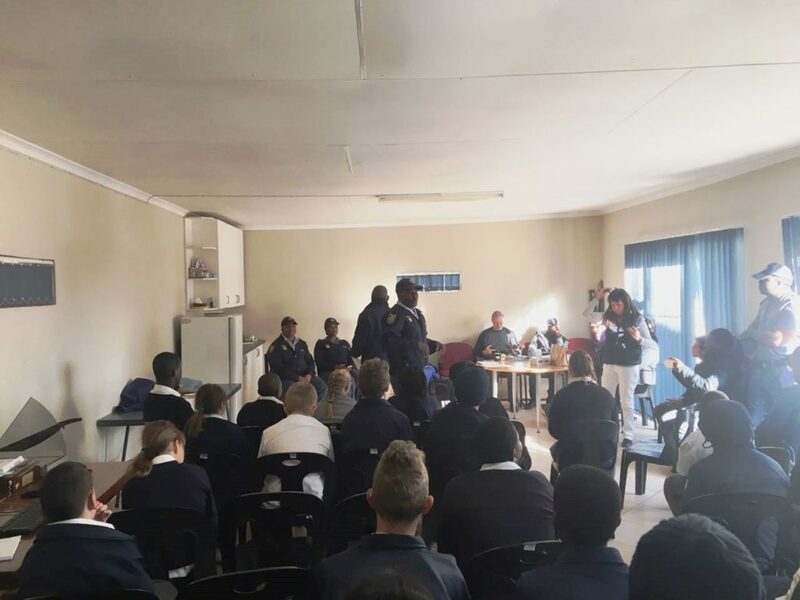 THANK YOU for your time Douglasdale Police Station! 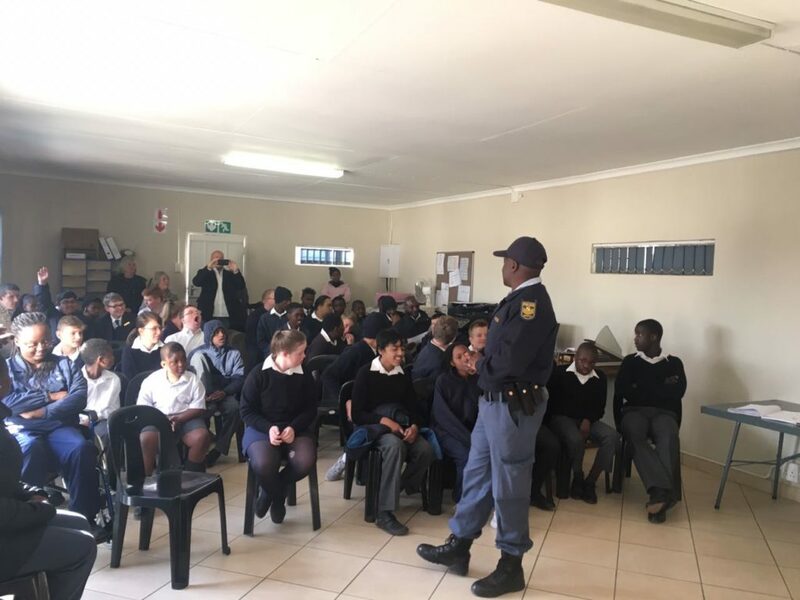 On the 3rd of August Unity College Intermediate and Senior Students got to experience a formal introduction of the Douglasdale Police Station, Social Crimes Unit and CPF at the School. 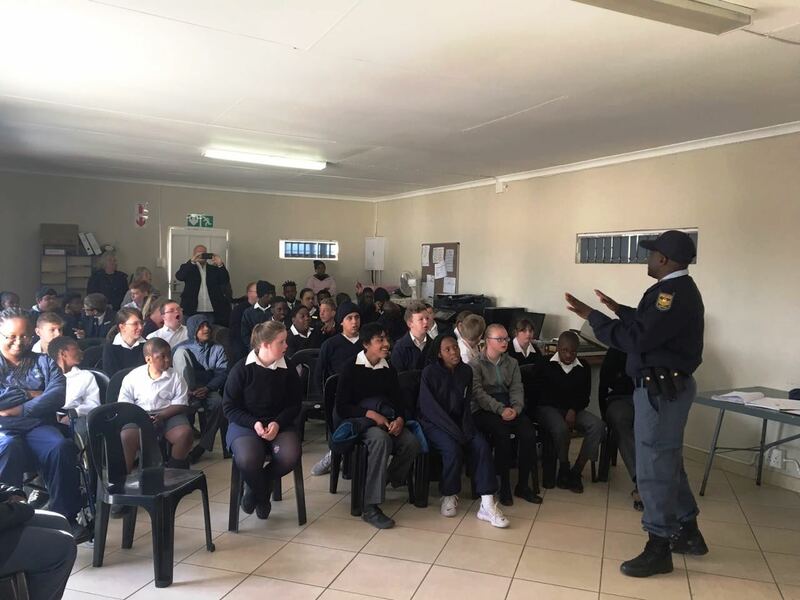 Our Students were excited to interact with their local Police Officers and learn about their role in the community. The question and answer session was so exciting with students asking a wide range of police related duty questions. 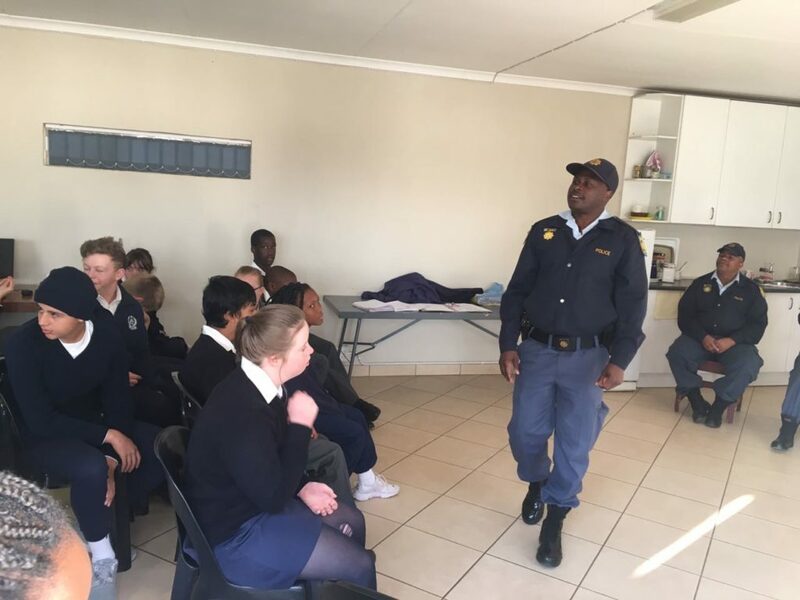 Questions about the role of dogs and horses in the police force, and police station set up were just two which were a big source of fascination amount our Students.